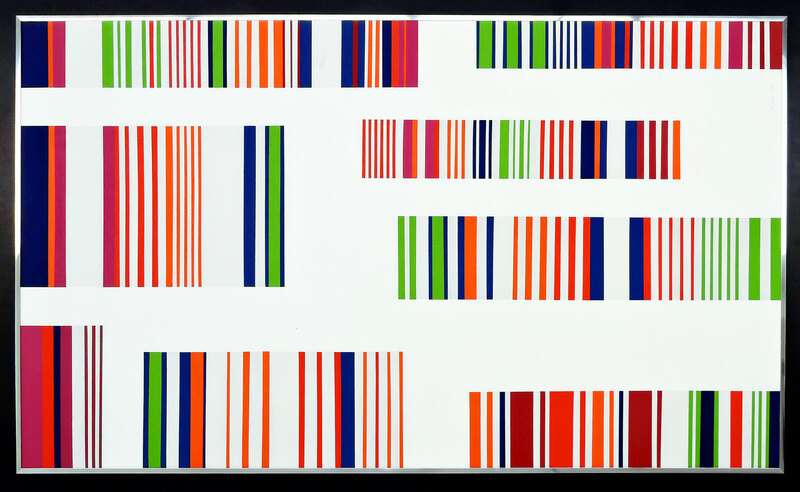 The Missoni Colour Art Exhibition has arrived in the UK and opens today at the Textile and Fashion Museum, London. Organised by the MA*GA Art Museum, where it was first shown last year in Gallarate, Italy, it has also been created in partnership with Woolmark. Showcasing over 60 years of Missoni’s iconic fashion alongside paintings by leading 20th century European artists the exhibition artfully showcases the influence Missoni has had across the design industry. 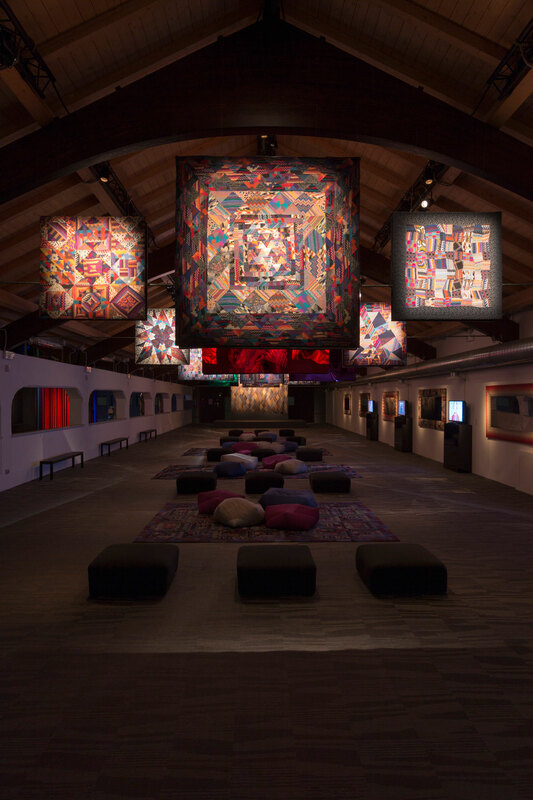 Visitors can enjoy many previously unseen textile studies, paintings and tapestries by Ottavio Missoni. 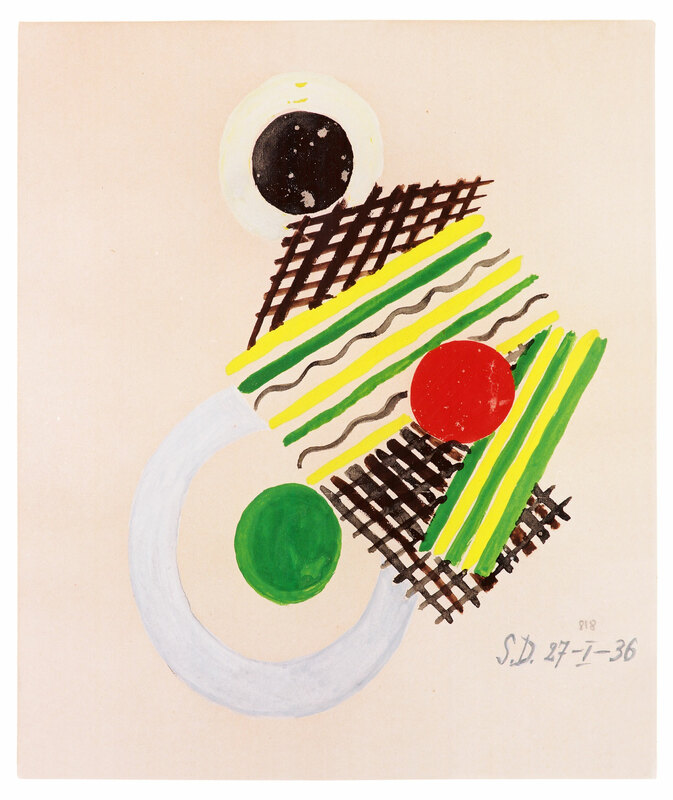 These personal pieces are beautifully curated with modernist masterpieces including several works by Sonia Delaunay and Gino Severini. 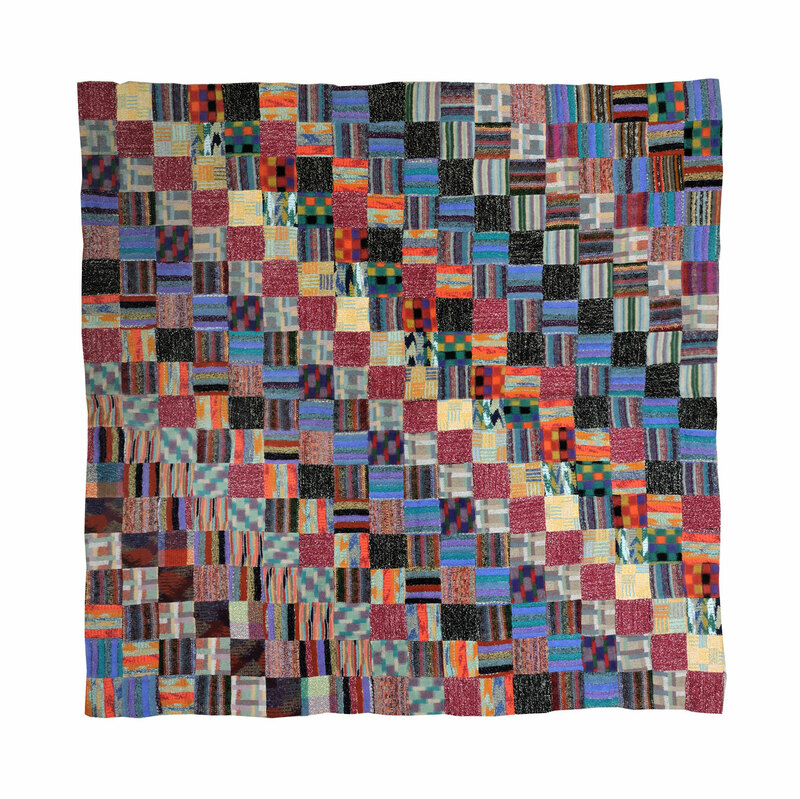 Taking visitors on a journey through the art that really helped to inspire Ottavio and Rosita Missoni in the development of their signature style, the exhibition explores the influence of 20th century European art on their designs. The works have been drawn from the MA*GA Art Museum and from private collections in Italy, and many have been exhibited in the UK. At the heart of the exhibition is a striking display of 42 mannequins, standing in a pyramid in the large high ceilinged main room. Here light and sound interplay to create an ambient atmosphere, highlighting the fashion looks which have been selected from the company’s archive starting in 1953 to the present day. 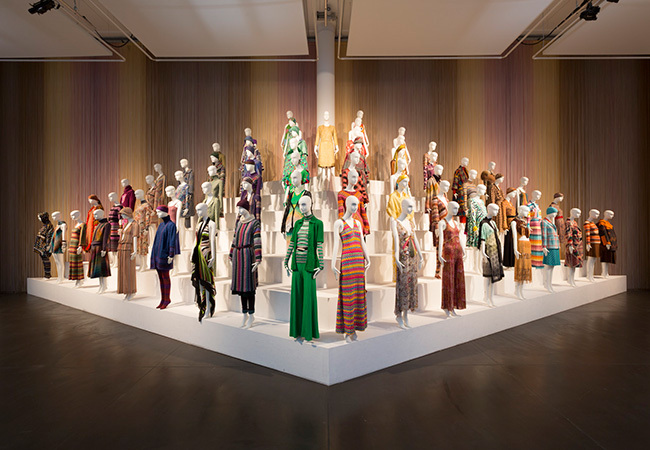 Many key designs are displayed here, including the striped red, yellow and green dress that brought Missoni to the attention of Diana Vreeland in 1969, the editor-in-chief of American Vogue. Focusing on the Missoni passion for material, the exhibition celebrates a family firm that has become an international success by combining craft expertise, materials and the latest design trends. Merino wool is featured in many of the garments on display, showcasing the heritage and cultural history of the Missoni family’s association with wool. The exhibition is curated by Luciano Caramel, art critic and historian; Luca Missoni, Artistic Director of the Missoni Archive; Emma Zanella Director of MA*GA Art Museum and contemporary art historian and museologist. Luca spoke of how on designing the exhibition he really wanted to express the exploration his parents had for the arts, especially his mother Rosita at the beginning of the century as she was such a champion of the modernist art movement. 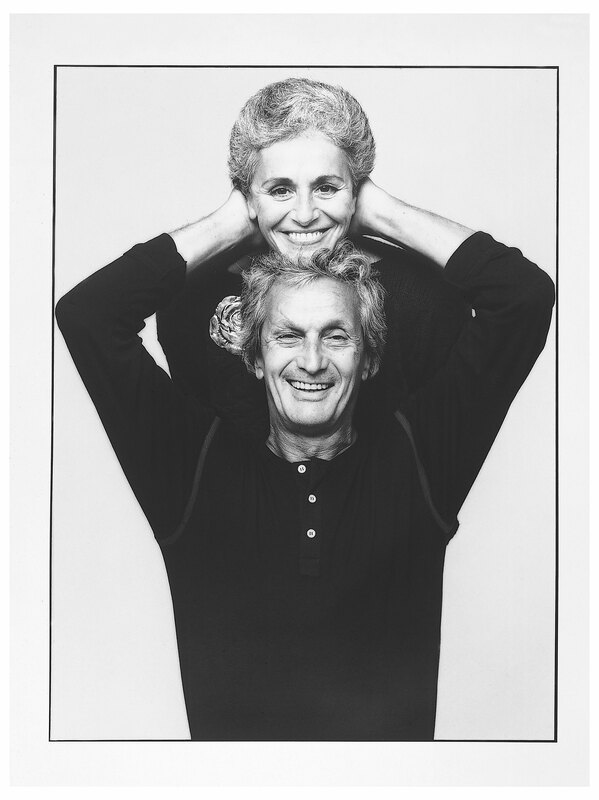 The passion for family, as well as art and colour, are what combine to make Missoni the global lifestyle brand it is today. That, and the unwavering commitment to quality fabric and the importance of manufacturing has ensured that they have stayed at the forefront of the fashion and home style industry and will continue to do so for many more decades to come. Missoni Art Colour is on show from 6 May – 4 September 2016 at the Fashion Textile Museum, London and tickets can been booked online or in person on the day of the visit subject to availability.